Car service: Flushing carburetors, injectors, injectors, fuel filter mesh cleaning (petrol), individual parts, assemblies, and entire blocks. 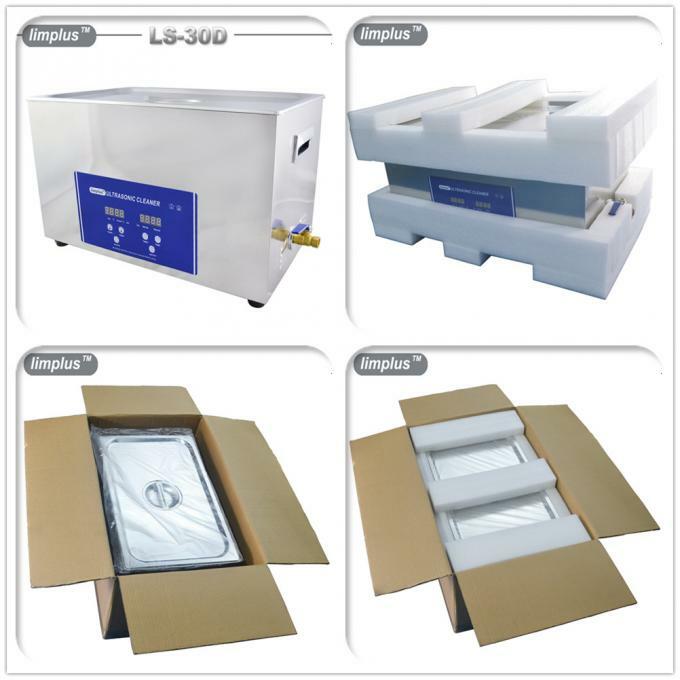 Medicine: Washing and polishing of optics, sterilization and cleaning of surgical instruments, vials, dental and pharmaceutical industries; cleaner reusable, molds. Engineering: Cleaning of parts, pipes, wires, etc. before finishing, machining parts and components to the preservation, processing of parts after reopening, welding, grinding, polishing, cleaning strainers in the fuel and hydraulic systems, deburring parts. Instrumentation: Washing and polishing of optics, precision mechanics components, integrated circuits and printed circuit boards. 5. 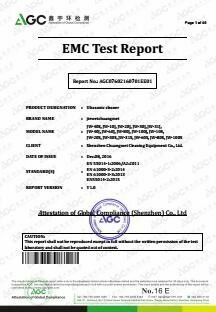 With industrial pcb board control. 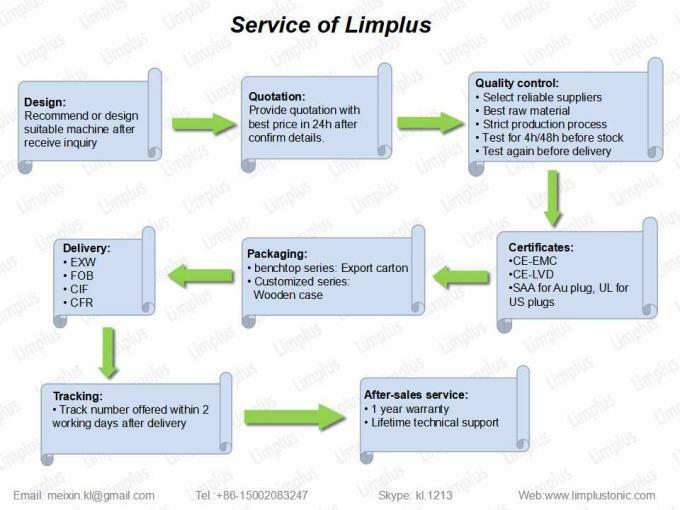 All products of brand of Limplus enjoy one year warranty, if any technical problem, replacement parts will be send immediate, and we also provide lifetime maintaince. 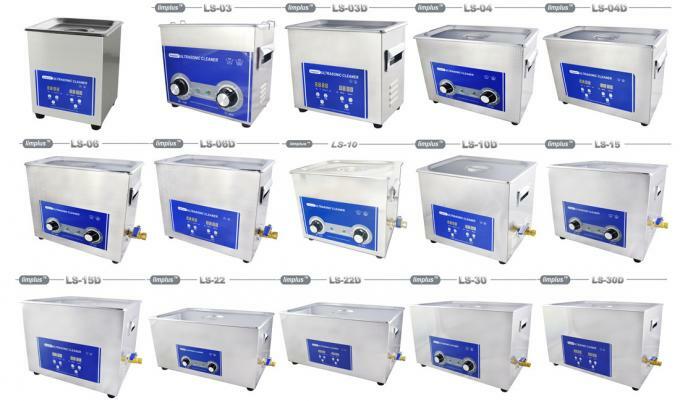 Please feel free to contact with us if any question about ultrasonic. 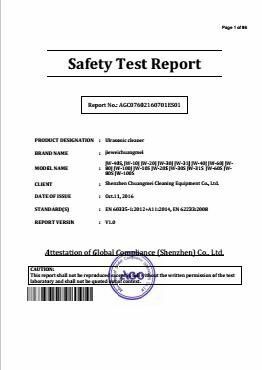 A: Advanced cleaning solutions are made up of a variety of detergents, wetting agents and other reactive components. A large variety of different formulas designed for specific applications. Proper selection is crucial for acceptable cleaning activity and to prevent unwanted reactions with the workpiece. A: Ultrasonic can't damage parts. 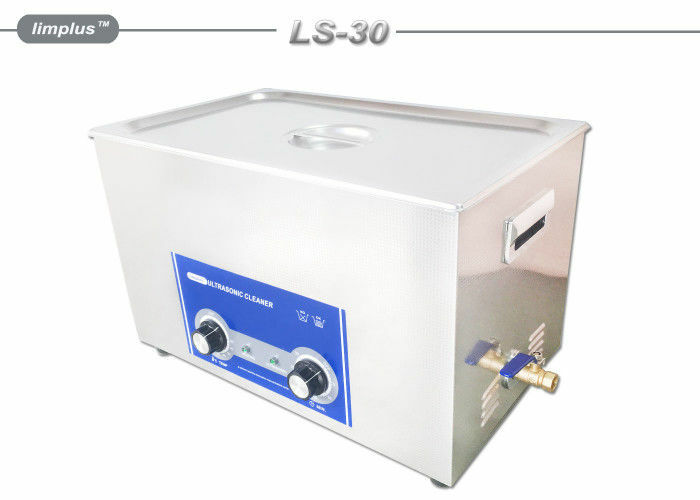 Ultrasonic cleaning is considered safe for most parts, although in some cases it is necessary to observe caution. Although the effects of thousands of implosions per second is very powerful, the cleaning process is safe. 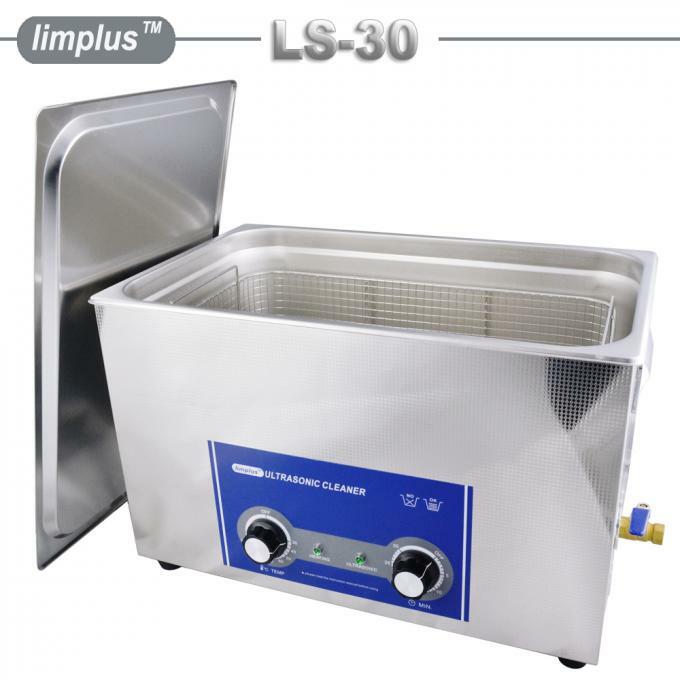 Q.: What are the advantages of ultrasound over traditional cleaning methods?